Ooooh what a good collab! 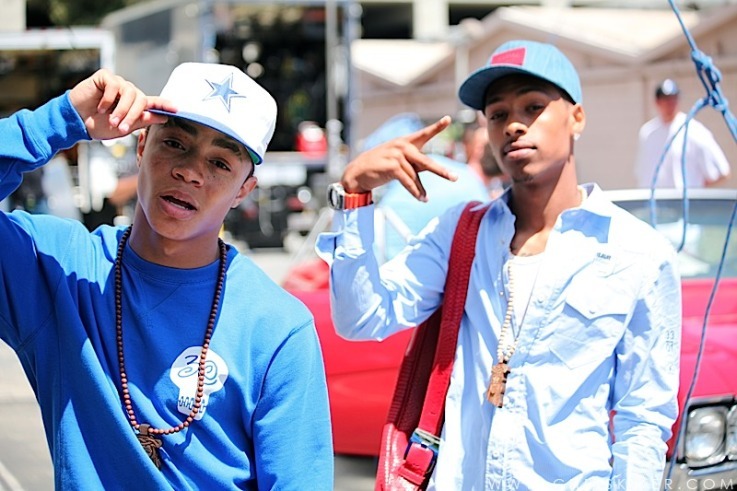 Love New Boyz, and kinda like Iyaz, and really like this song! I knew I’d like it just from looking at who it’s by. It’s a cool summer song, the instrumental kinda reminds me of “None Of That” by Kajmir Royale (that’s a GREAT thing). Good job.